Who can volunteer? Anybody kind, patient and willing to help people in the sea and on land. 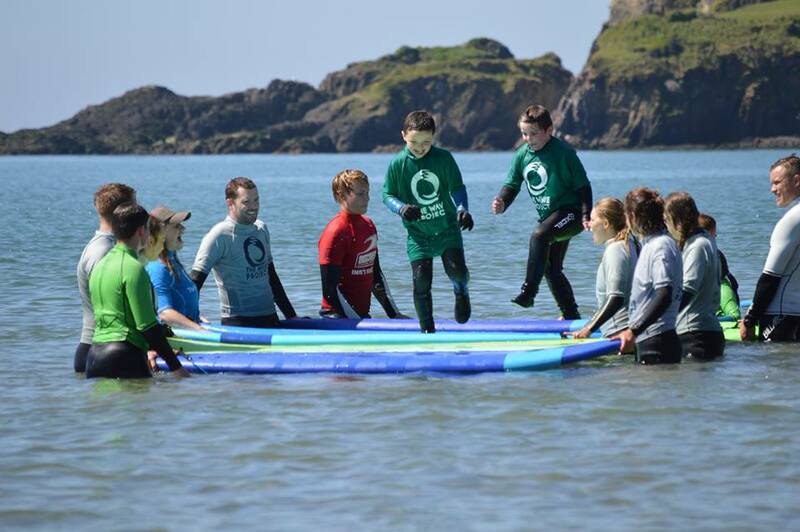 You don’t need to know how to surf to be a volunteer! What should you bring? Your enthusiasm! For the water training, a wetsuit and towel, and you may wish to bring a packed lunch or money to buy from the cafe. Wetsuits can be provided by the surf school, free of charge, in case you don’t have your own. Level of formality: Be your relaxed self!